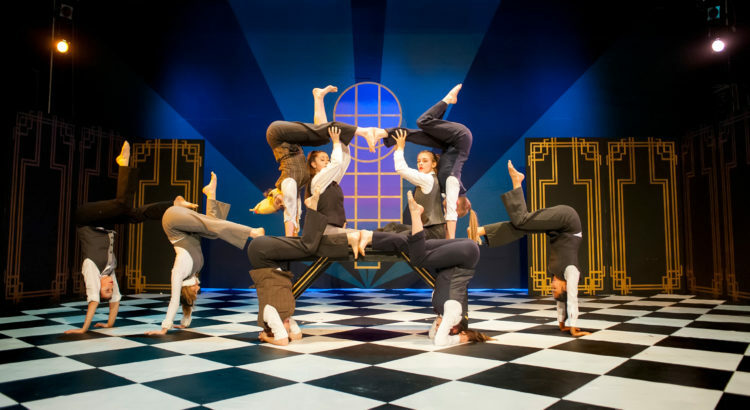 Is it your dream to study circus in France? Bien sûr! It’s our dream, too!